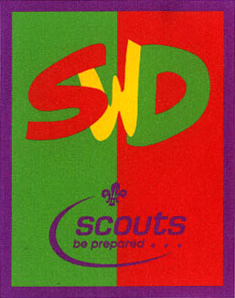 Want to find out all about scouting with the 2nd Glasgow Scout group? Then this is the place for you! If you’re new to scouting why not have a browse through the Scout website and Clyde Region scout website – click one of the logos (after you’ve checked out our website!) to find out more. Scouting has so much to offer to everyone whatever your age. The Scout Association provides adventurous activities and personal development opportunities for 400,000 young people aged 6-25. Internationally, we have over 28 million young people enjoying the benefits of Scouting across 216 countries. So whatever your age, get in touch and we’ll find where you fit in 🙂 It’s a fantastic opportunity for children, young adults, parents and anyone wanting an exciting volunteering experience.